All the literature on psychedelic preparation and integration suggests the same thing: meditate, meditate, meditate. But how? What sort of meditation practice is really going to set us up for psychedelic success, and what will help us ground and center afterwards? Let's answer these questions with practice. 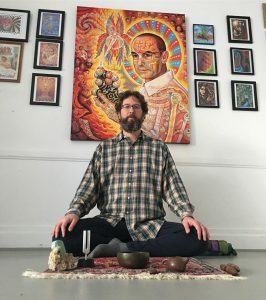 Join Daniel for meditation instruction and practice designed to create a resilient and clear mental state that support psychedelic sanity. We'll learn a practice, then practice it, and finally have a discussion and q & a about what it was like, and how to keep our practice going. All the literature on psychedelic preparation and integration suggests the same thing: meditate, meditate, meditate. But how? 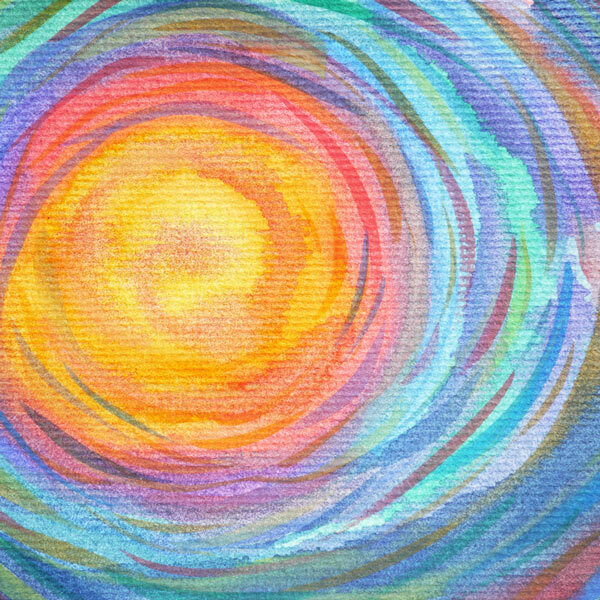 What sort of meditation practice is really going to set us up for psychedelic success, and what will help us ground and center afterwards? Let’s answer these questions with practice. 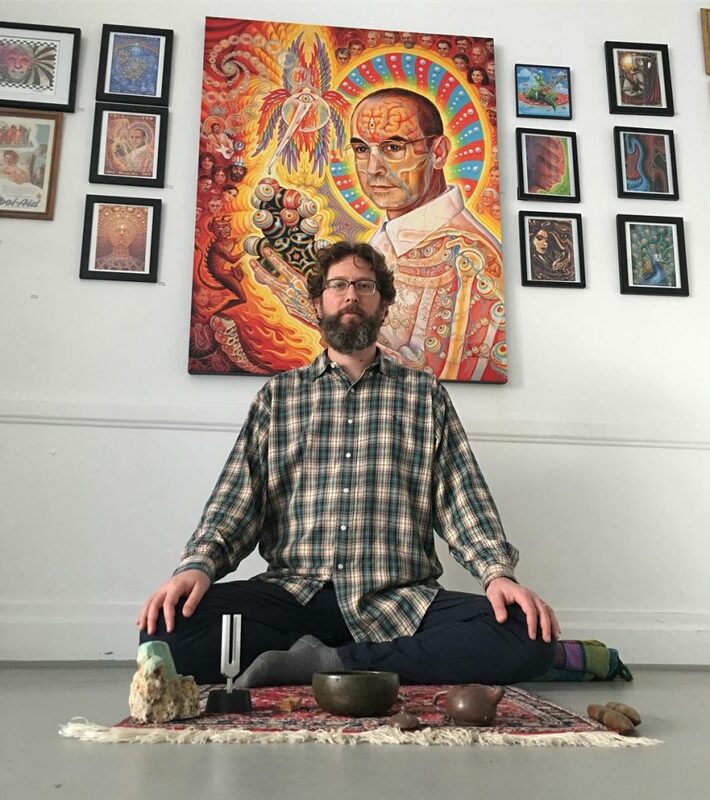 Join Daniel for meditation instruction and practice designed to create a resilient and clear mental state that support psychedelic sanity. We’ll learn a practice, then practice it, and finally have a discussion and q & a about what it was like, and how to keep our practice going. *Please come 10-15 minutes early so we can start promptly. *There will be a limited number of cushions. Please bring your own if you have one. *If you need a chair, they are available.